The International Seminar on Protected Area Management is an integrated, state-of-the art course that examines strategies to conserve the world’s most special places. The seminar is designed for mid-career planners and managers of nationally significant protected areas worldwide and focuses on evaluating the policies and institutional arrangements that sustain both people and natural resources. The seminar will take place July 8 to 26, 2019 and begins in Missoula, Montana. Participants should plan to arrive in Missoula, Montana, on or before July 7 so they may have an opportunity to rest before beginning the program. The seminar will be largely based in Missoula, Montana. 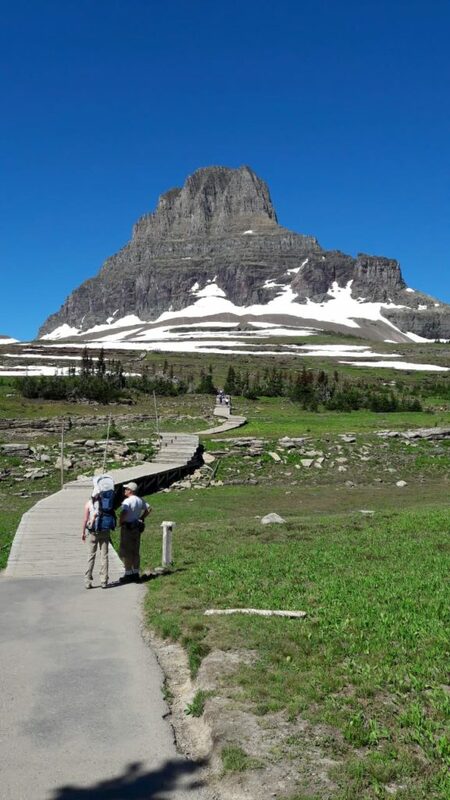 During the seminar, participants will visit three National Forests, state-managed protected lands and rivers, the Flathead Indian Reservation, the Blackfeet Indian Reservation, rural communities in western Montana and Glacier National Park. 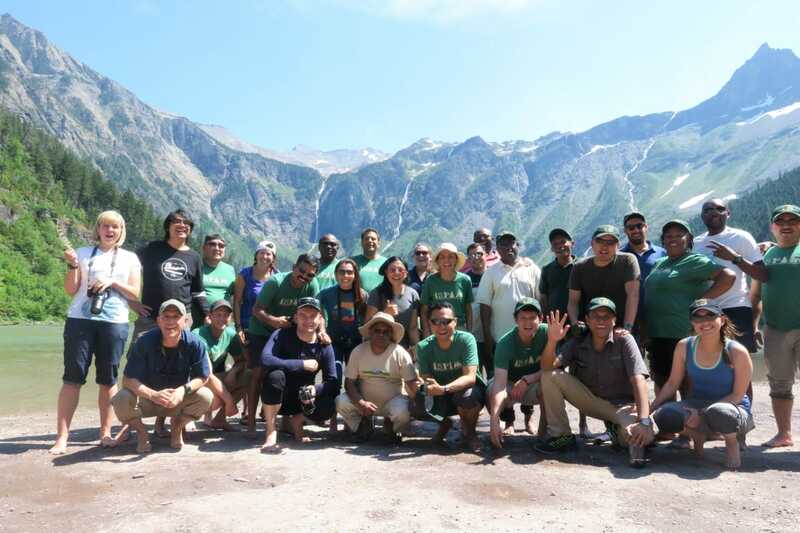 The seminar then travels to Washington, D.C., where participants are able to meet with the U.S. Forest Service International Programs at their HQ. ISPAM participants will fly home on July 27 from Washington, D.C. The Seminar is sponsored by the USDA Forest Service International Programs and the University of Montana. Now accepting applications.